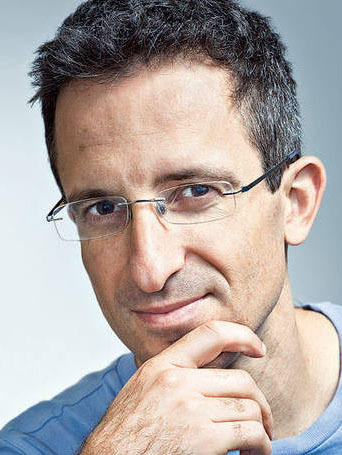 We have arranged for an exciting luncheon event with Tal Ben-Shahar, a leading thinker in positive psychology, and a great area to ponder as we enter the new year. After receiving his A.B. and PhD from Harvard, Ben-Shahar went on to teach the largest courses in the history of Harvard: teaching Positive Psychology and the Psychology of Leadership to audiences of 1,400 students in Sanders Theatre. (For perspective, the largest classes many of us are familiar with, such as Ec10 and Justice, typically had 800 to 1,000 students if you’re seeking benchmarks.) Today, he consults and lectur es around the world, focusing on topics including leadership, happiness, self-esteem, resilience, goal setting, and mindfulness. 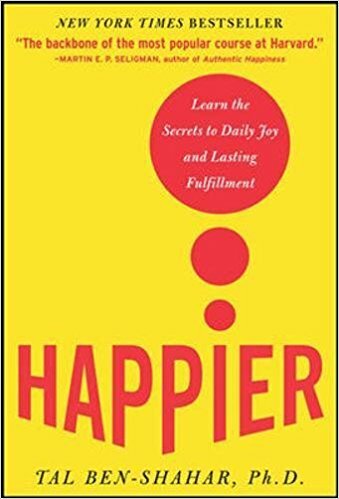 How do we apply happiness? And how can we think about happiness? Outside his academic interests in happiness, Ben-Shahar is also an avid sportsman and won the U.S. Intercollegiate and Israeli National squash championships. The club event will include a discussion, following by ample time for Q&A, and will feature a buffet luncheon with beverage service; alcohol will be available via a cash bar.